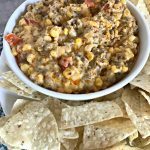 Sunday nights are GRILLING NIGHTS in our household…and we never pass up the opportunity to grill. 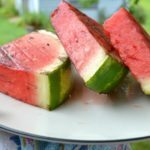 Sometimes it’s just easier to do all the cooking on one surface, so I thought to myself…how can I use the grill to make our evening dessert, as well?? 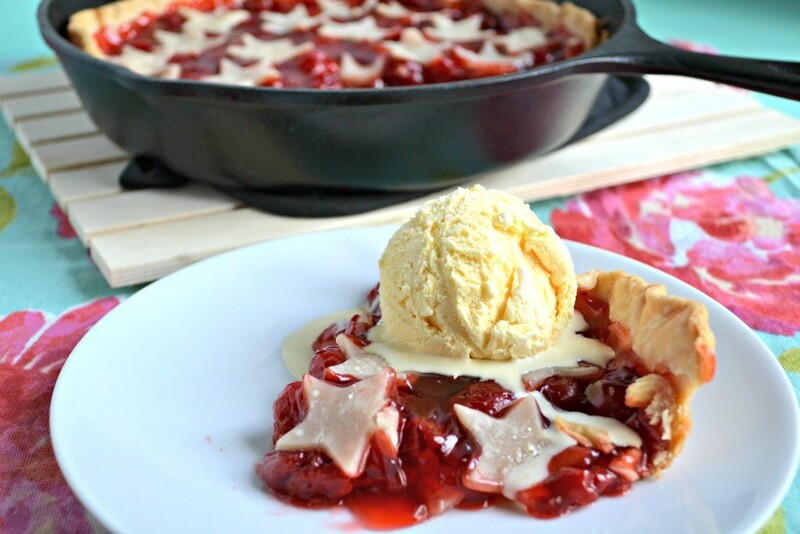 So just in time for Memorial Day and July 4th I’m sharing this Stars and Stripes Grilled Cherry Skillet pie. 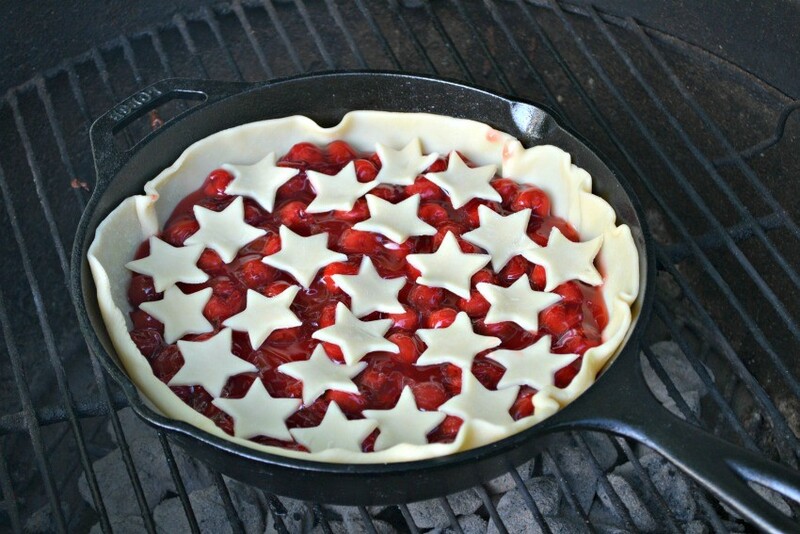 You literally need two ingredients to make this pie, your grill, and your ElectroLight Fire Starter from HomeRight to get your grill started up FAST! First, if you have a charcoal grill like we do (and like we prefer), then you start your grill up using your ElectroLight Fire Starter . 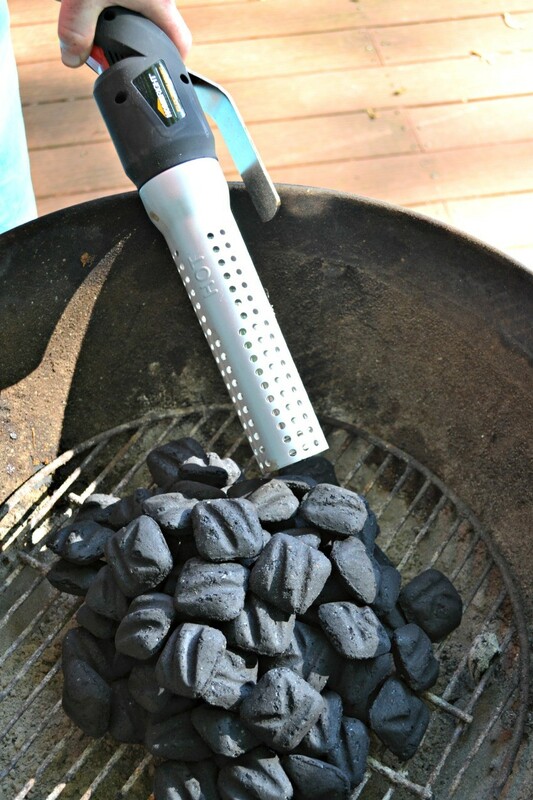 The Fire Starter is AWESOME because you can start your charcoal much quicker, so it cuts down on the time of having to wait for your grill to heat up! It starts up in 2-3 minutes vs. the 10-15 minutes that we normally wait for the fire to get warm enough to cook on. 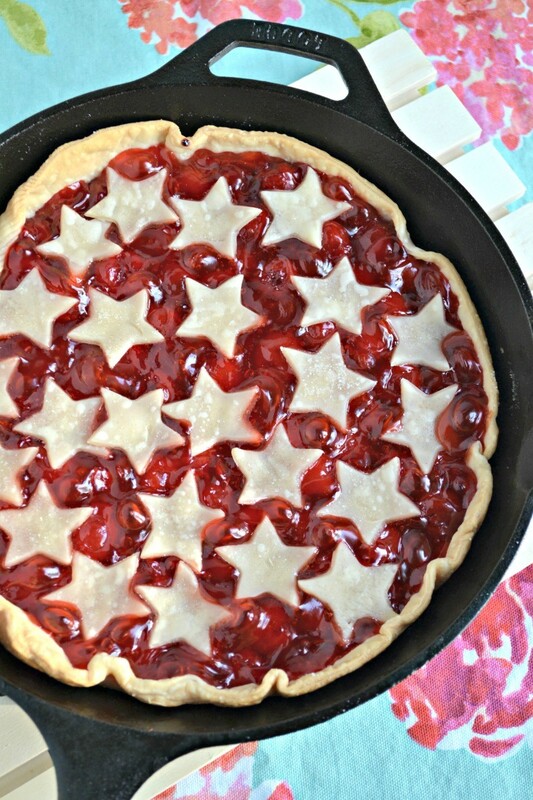 This pie is SO simple. 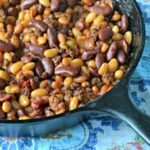 You’ll need a cast iron skillet, cleaned and oiled, to start. 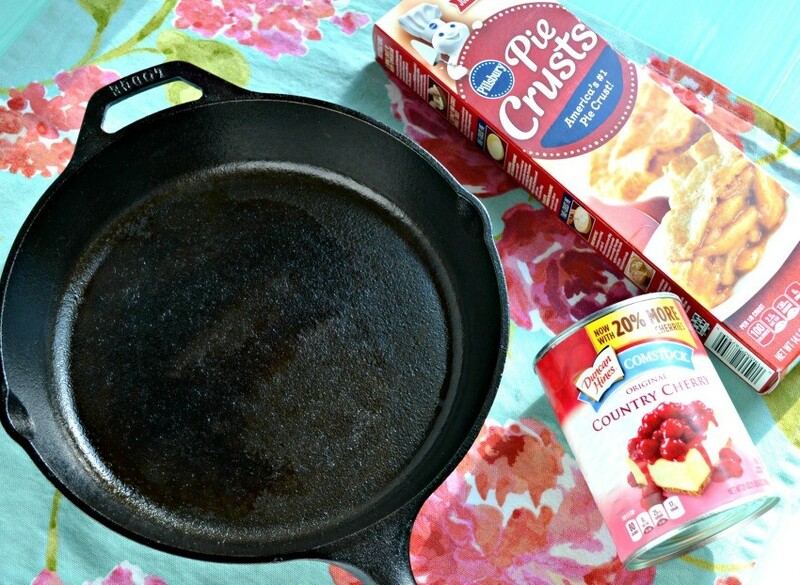 Then you take your Pillsbury Pie Crust and lay the first one down in the base of the pan. 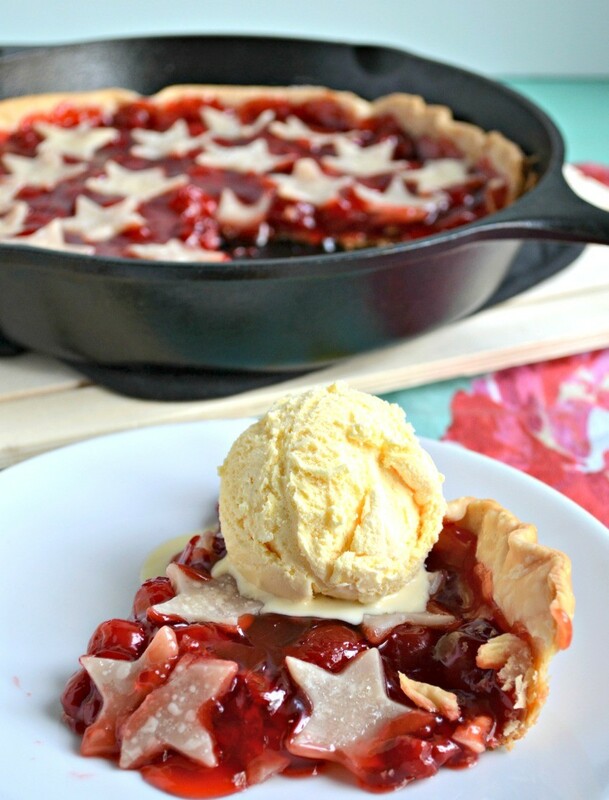 Open your can of Cherry Pie Filling and empty onto pie crust and spread around. Next take a star shaped cookie cutter (funny side story–I literally used a cookie cutter from my kids play dough set for this LOL–washed of course!) 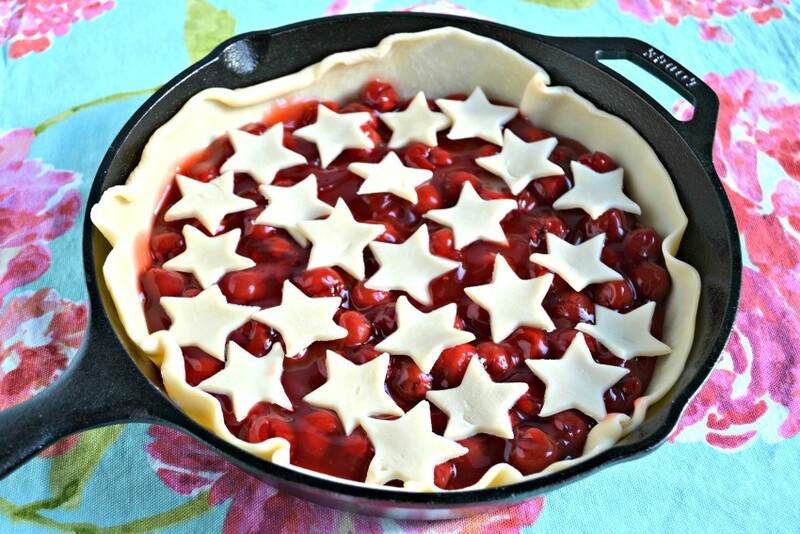 and use your second pie crust to cut out stars to top your pie with. 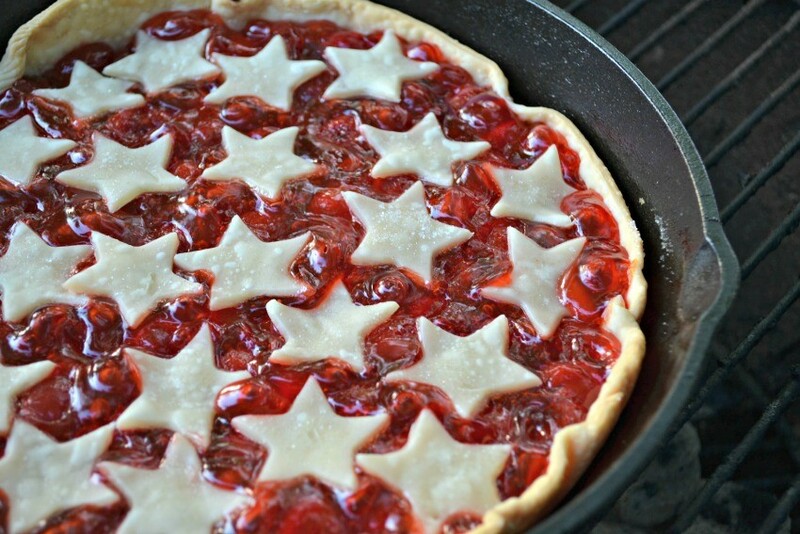 Once your pie is covered is stars, give your stars a quick sprinkle of sugar and place on the grill for 20-25 minutes. 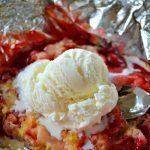 Check your pie every 5 minutes after 20 minutes to see how it’s doing, Depending on the heat of your grill, it may need to be on longer or shorter…so just watch for the edges of the pie to turn golden brown and then remove with a hot pad. 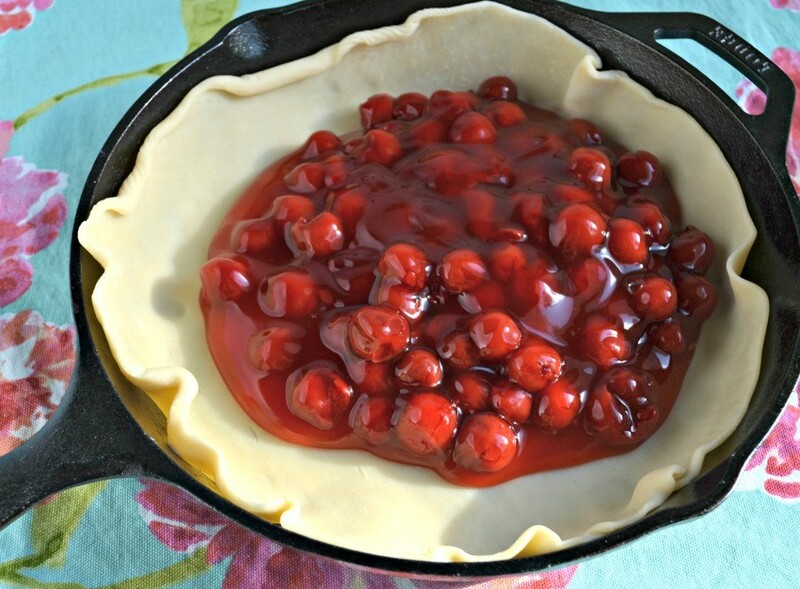 The pie will likely continue to bake in the skillet after you remove it, so factor that in to your baking time. 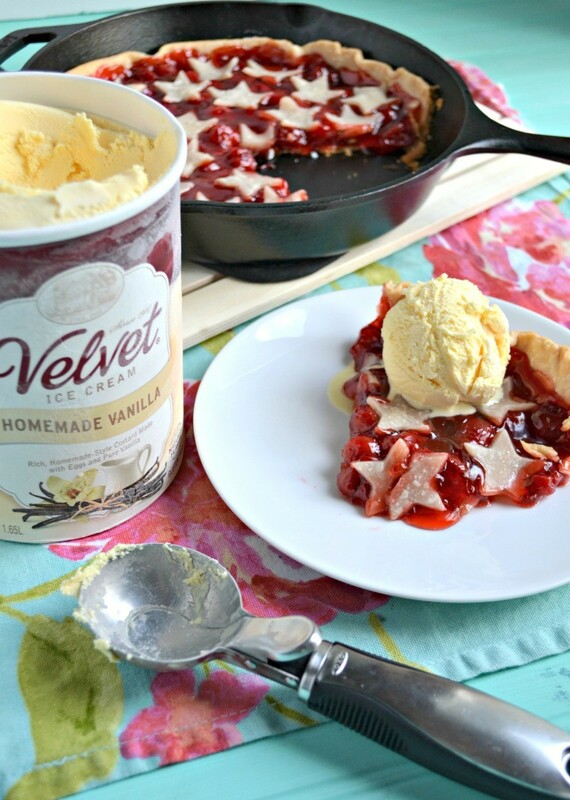 Serve your pie warm with a scoop of delicious vanilla ice cream and you’re all set for the perfect and EASY dessert for summer!! Pick up your own ElectroLight Fire Starter HERE!